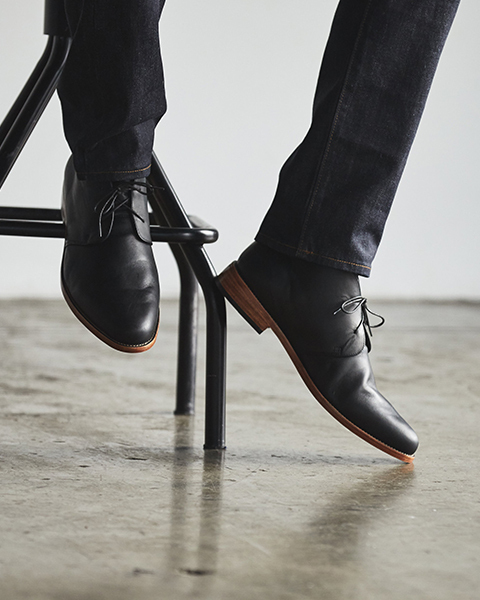 The Luca Chukka Boot is our latest chukka boot to join our men's boot collection. 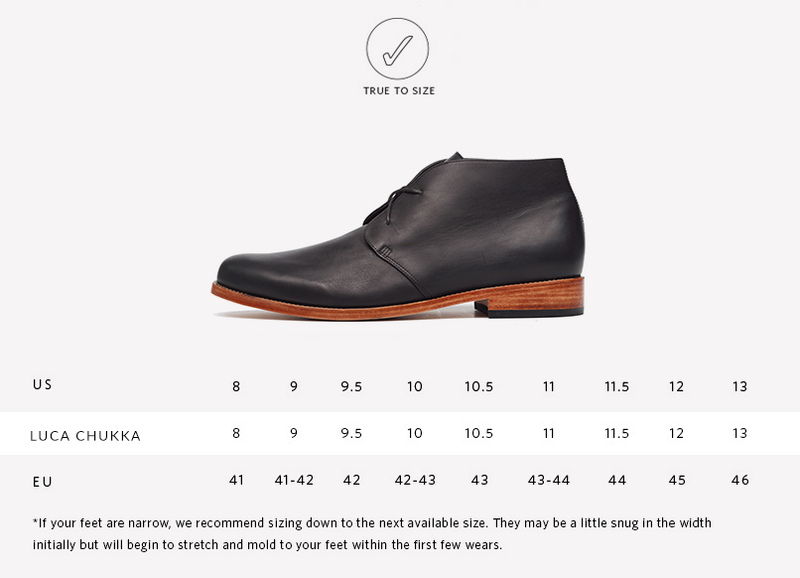 Its updated design features a more modern toe, sleeker lines, and fewer eyelets for a classic yet minimal style. Although this is a multi-season boot, we recommend keeping them out of wet conditions as it is not All-Weather protected. This will also help the boot last longer.